If you’re looking for drinks that you can make at home, ones that are more interesting than run of the mill sodas and lighter than typical cocktails, shrubs and shims are something you should check out. Shrubs are fruit and vinegar based drinks, and the basic sugar, vinegar and fruit based syrups used to make them can also be used to make soda or fresh cocktails. Shims are lighter alcohol cocktails. It’s a term dreamed up by Dinah Sanders, author of The Art of the Shim. The thing about shrubs is that you can take the basic formula of one part sugar plus one part vinegar plus one part fruit and endlessly riff on it. Try adding aromatics or herbs, or using cucumber instead of fruit. Use the syrups in salad dressings, in popsicles or in whatever drink you can dream up. The word shrub comes from the Farsi word, sharbat, which means drinking vinegar. They were popular with early colonists in the US and on farms, where surplus fruit could be preserved with simple vinegar and sugar. The idea behind a shim is keeping level. 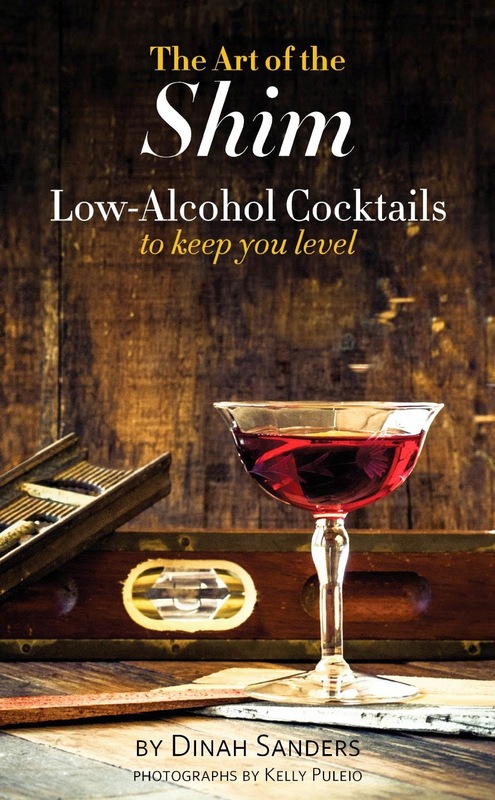 In the case of drinking alcohol, it keeps you level headed. Some interesting ingredients to use in shims include vermouth, ciders, sparkling wine, coffee and tea. The trend towards shims or lower alcohol drinks and shrubs, has been gaining momentum for the last few years. There are two very good books for exploring them: Shrubs: An Old Fashioned Drink for Modern Times and The Art of the Shim. 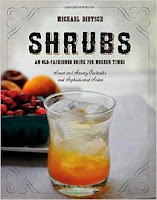 Online check out the shrub category on Punk Domestics as well as this recent article in the New York Times call the Modern American Shrub with recipes. For shims, check out Dinah’s blog, starting with her roundup shims post. If you’re around this Saturday May 23rd 2015, Healdsburg Shed is hosting a Shrubs and Shims workshop where you’ll get to see demos of lots of different drinks thanks to the in-house fermentation crafter Gillian Helquist. 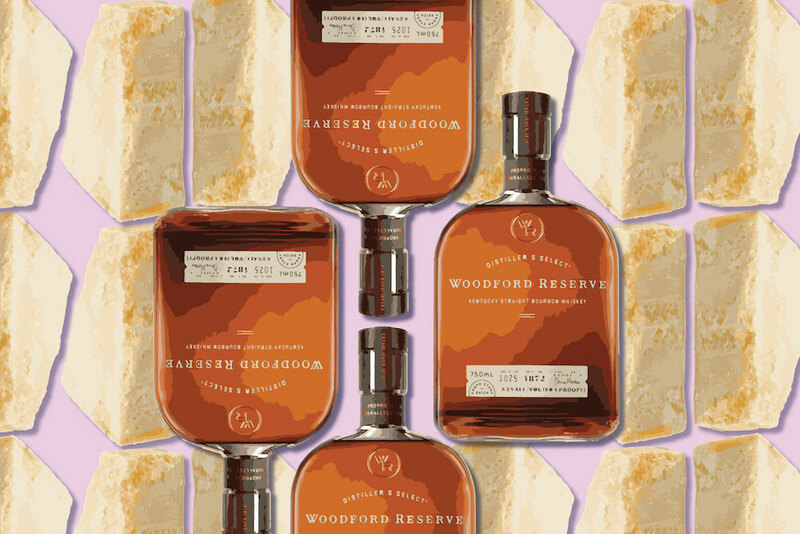 You’ll receive a discount on purchases and an introduction to locally sourced low-alcohol bases: Sutton’s Cellars Brown Label Vermouth, Golden State Cider, and Jardesca. There will be snacks to go with the drinks—all low alcohol so you can drive home safely! Disclaimer: My thanks to Healdsburg Shed for inviting me to a media preview of this workshop. I was not compensated monetarily for this or any other post on Cooking with Amy. This post does include affiliate links.